This pillow will be the first step for you to have a nice sleep. 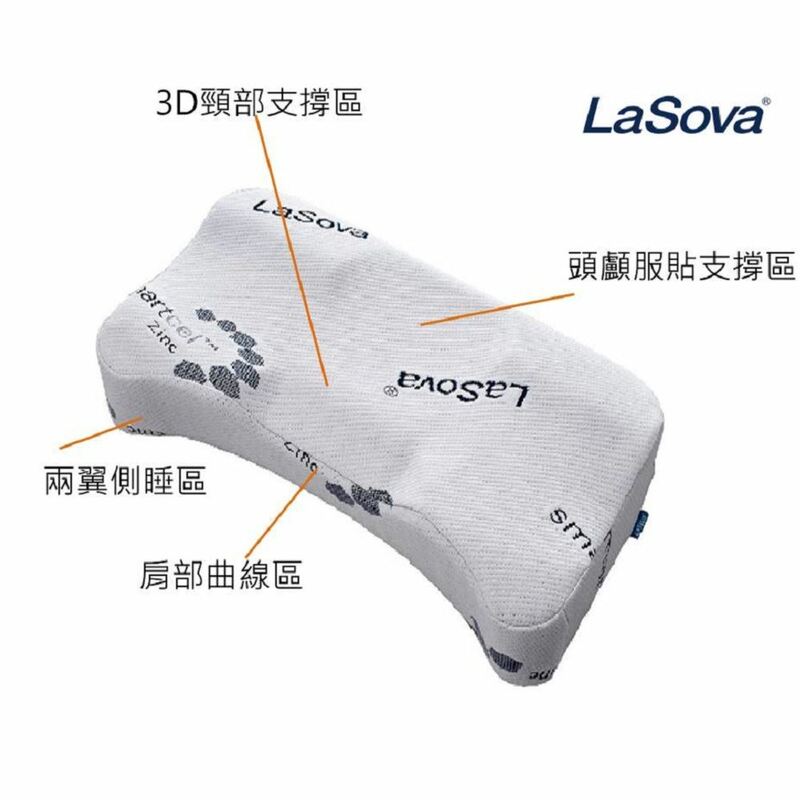 -Special design will help you to have a nice sleep. Do not matter side sleep or normal sleep you would like during the night. 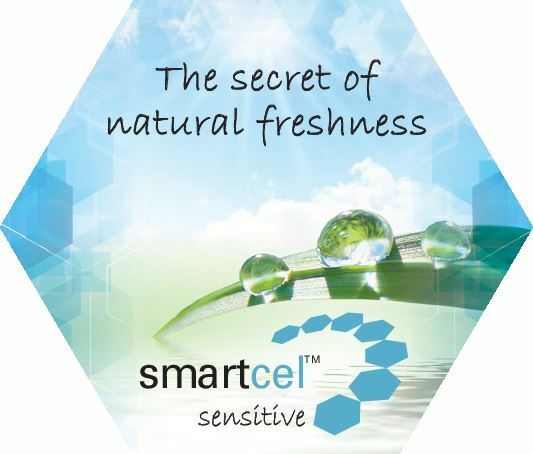 -Breathable pillow form with Smartcel coverage will give you a nice sleep. 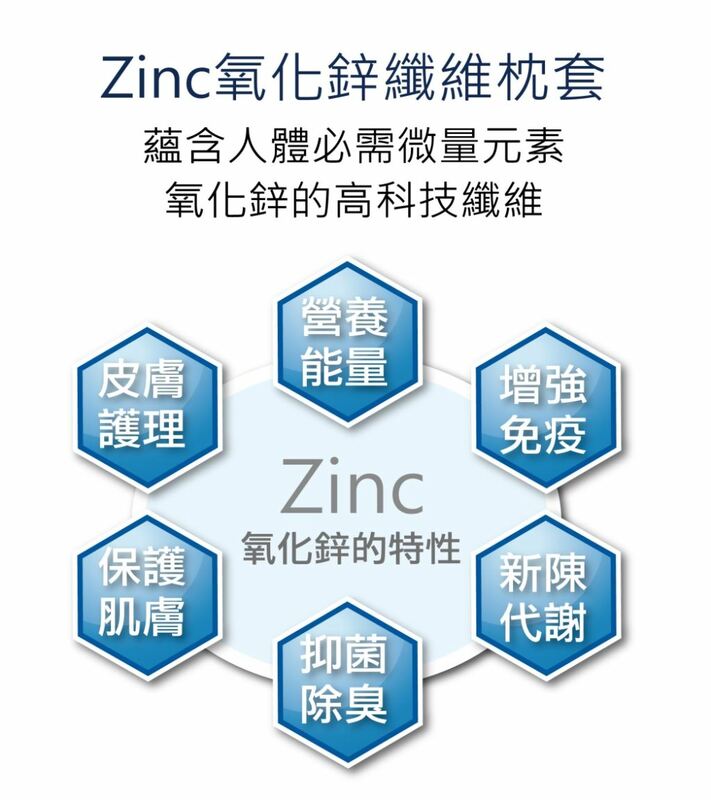 Our products achieve the highest specification test for toxic material, heavy metal, etc. Our products pass the SGS & Intertek tests.